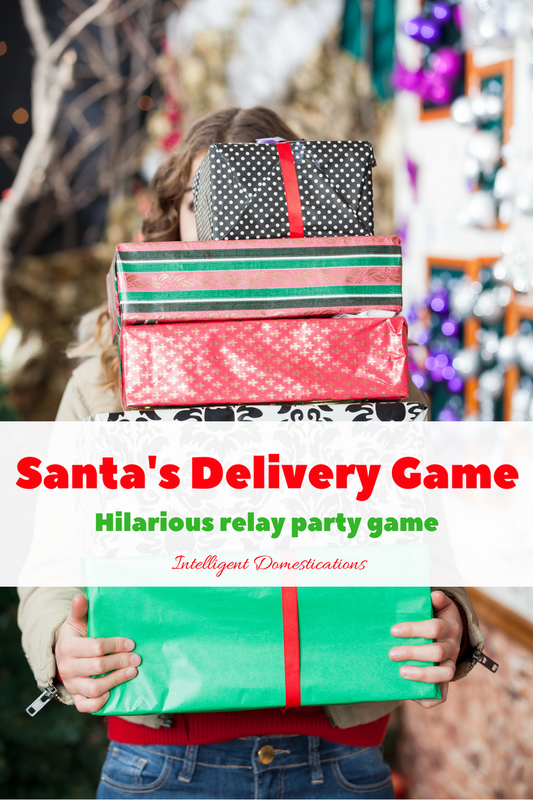 Looking for fun Christmas party games? These 15+ Christmas games are the BEST of the best Christmas games for kids and adults! Tons of fun for everyone! One of my favorite things about the holiday season is attending all of the wonderful Christmas parties, and there’s no better way to celebrate than with these super fun Christmas games! 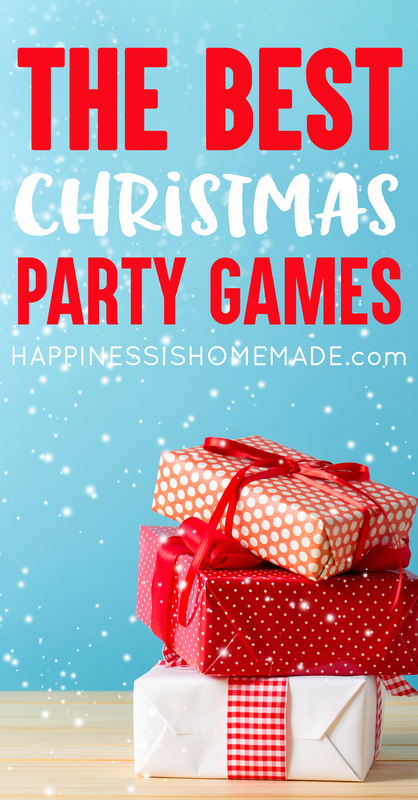 These Christmas party games are great for both kids and adults, and everyone is sure to have a fantastic time when you play them! This party games collection is made up of a combination of physical games that will require guests to get up and out of their seats as well as printable games that can be played while sitting around the dinner table. There’s something fun for everyone! 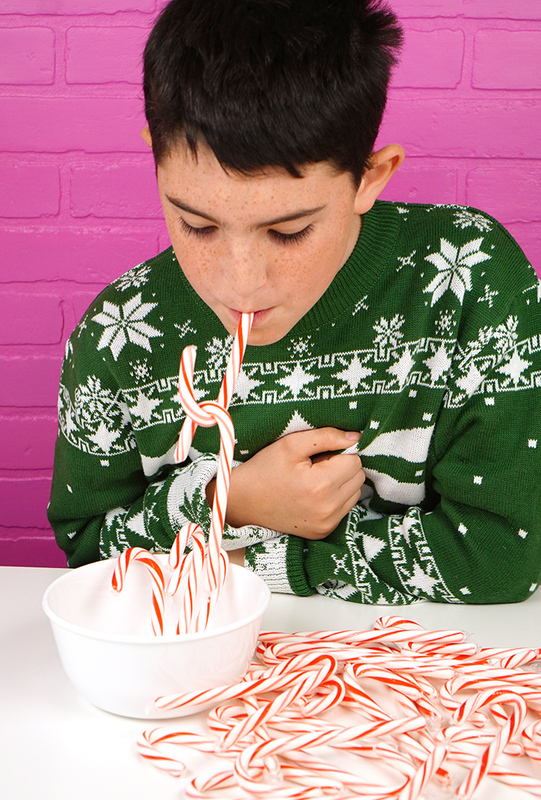 Candy Cane Hook ‘Em is my favorite holiday party game of all! 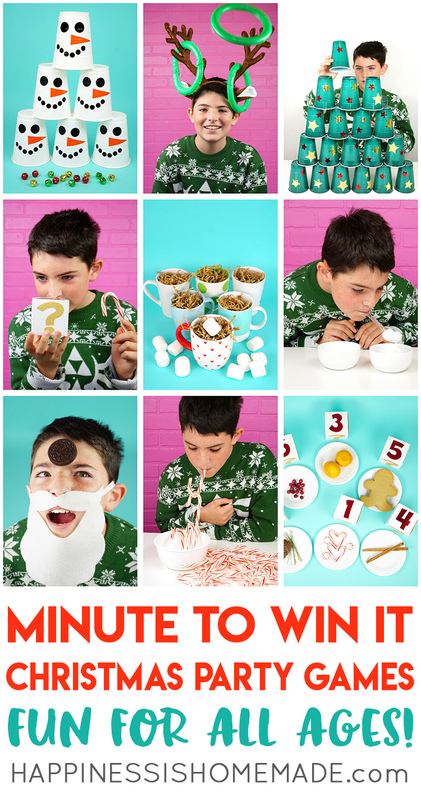 Get the details on how to play, PLUS 10 MORE Minute to Win It Christmas Games here! Santa’s Delivery Game is a fast-paced relay game in which players must carry more and more packages back and forth under the command of the hub manager. Get all the rules of game play at Intelligent Domestications. 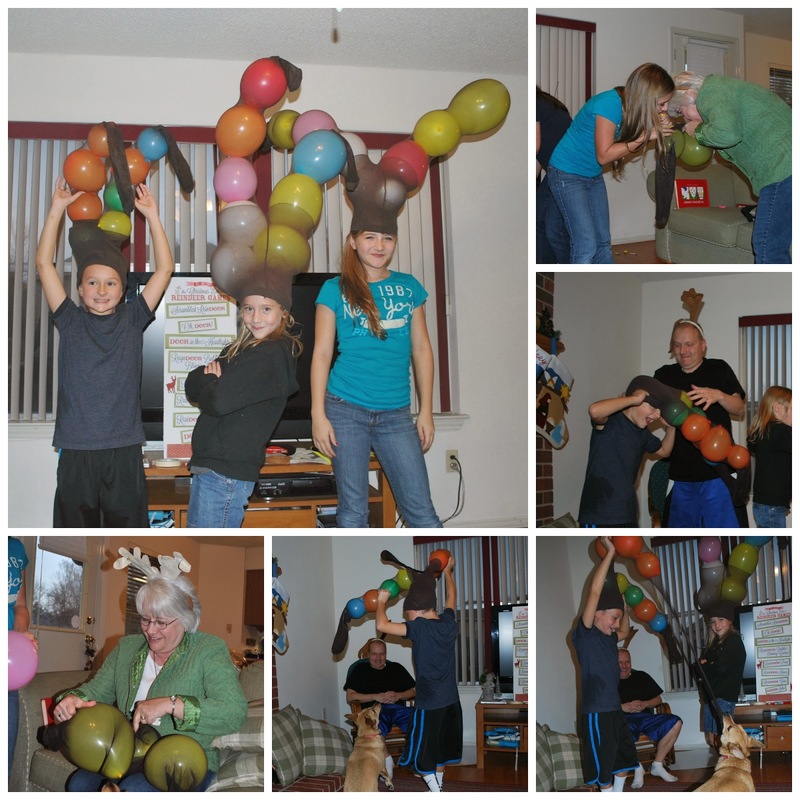 Race to be the first to make your own pair of antlers in this game of Reindeer Gear! 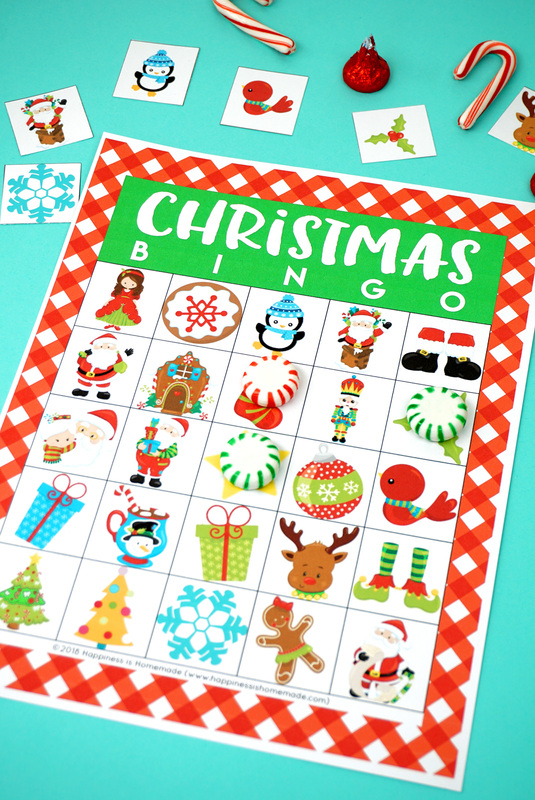 Bingo is great for all ages, and this Printable Christmas Bingo Game can be played in both classic and blackout style games for lots of holiday fun! 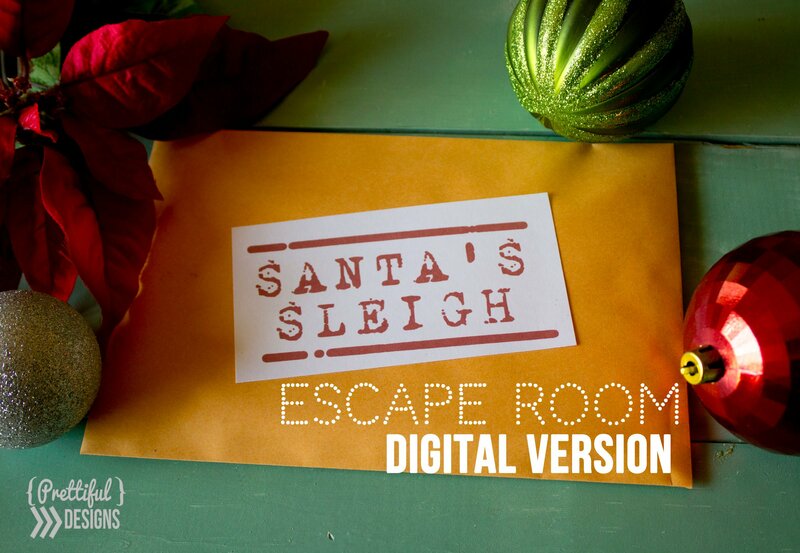 Escape room fans will LOVE this Santa’s Sleigh Escape Room Kit! This digital escape room contains puzzles, clues, and everything you need to solve the challenge! Best suited for ages 8+ as reading is required. 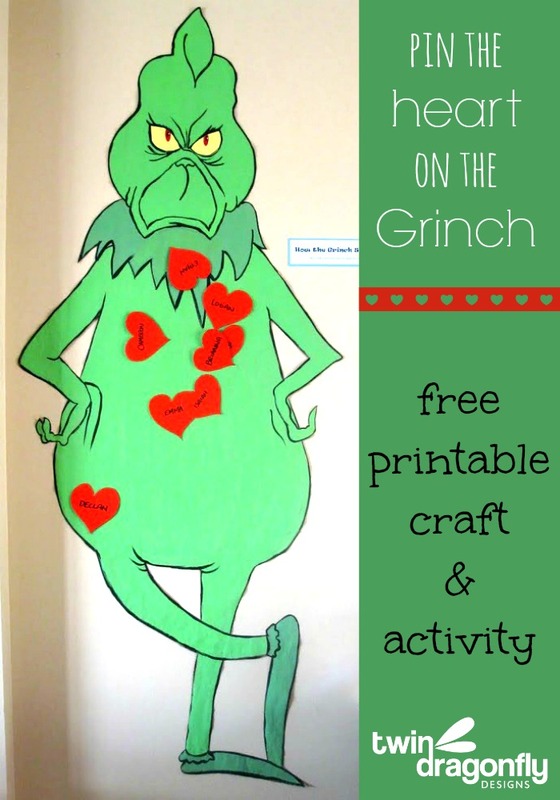 Making this Pin the Heart on the Grinch game is easy peasy thanks to this free printable from Twin Dragonfly Designs! 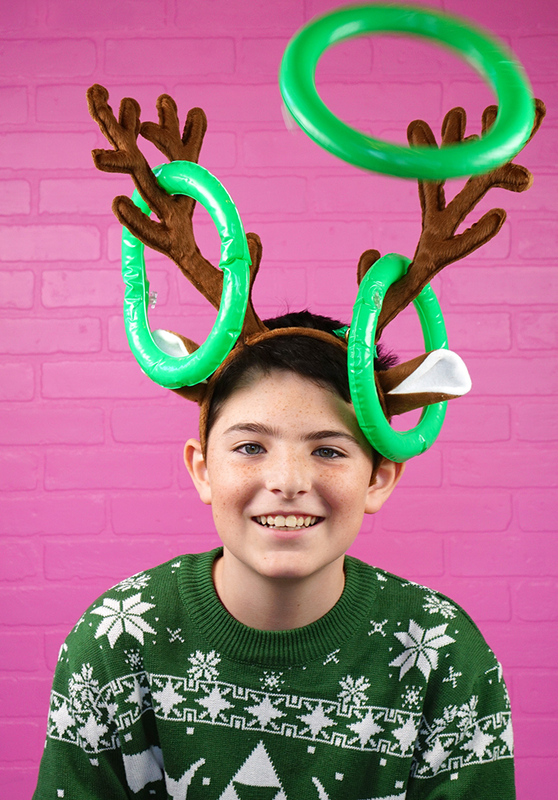 Reindeer Games Ring Toss will have all of your party guests laughing hysterically! 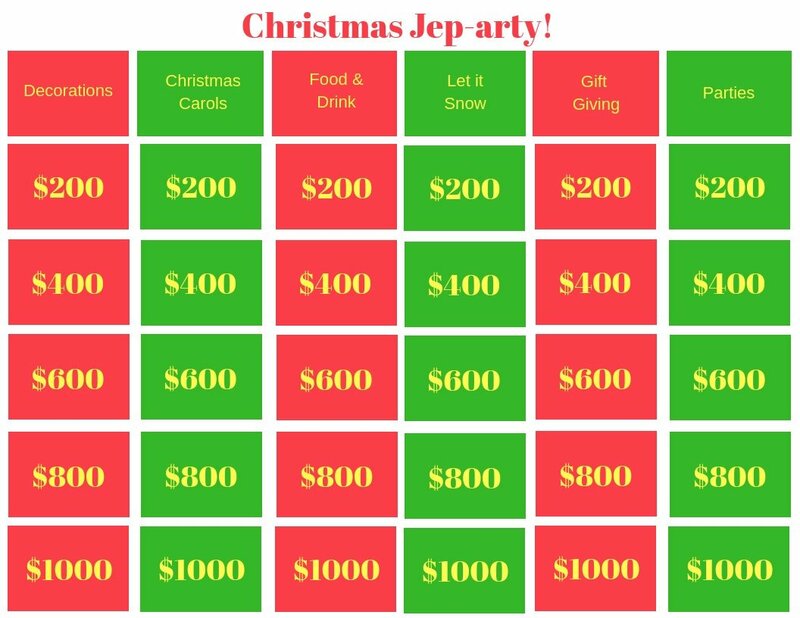 This awesome Christmas Jep-arty Game comes complete with 30 trivia questions in six different categories along with a Final Jep-arty question. 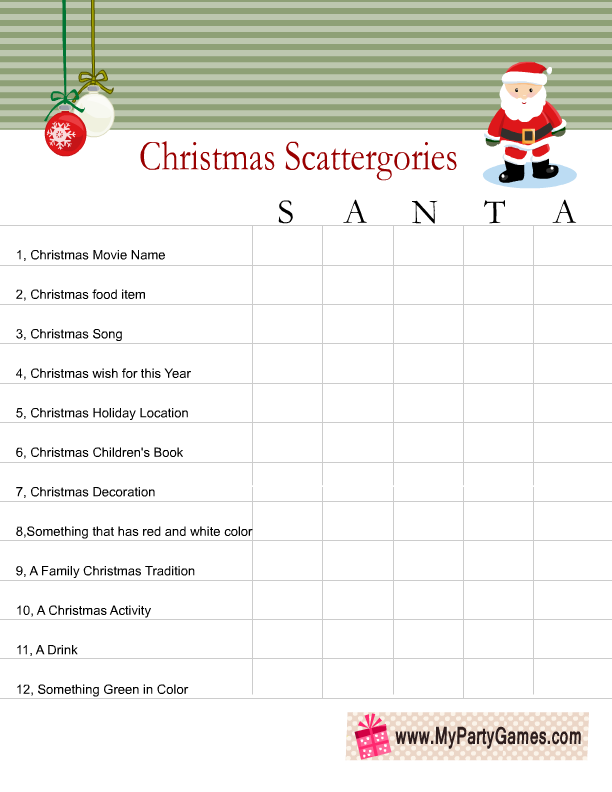 This Christmas Scattegories Printable from My Party Games is fun for everyone! Pair younger non-reading party guests with older guests and have everyone compete as teams! 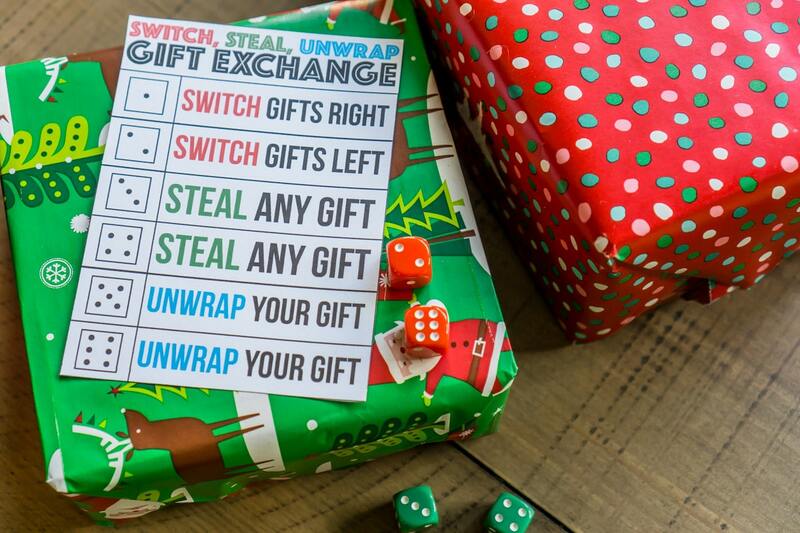 When it’s time to exchange gifts, this Switch, Steal, Unwrap Game from Play Party Plan is hilariously fun! 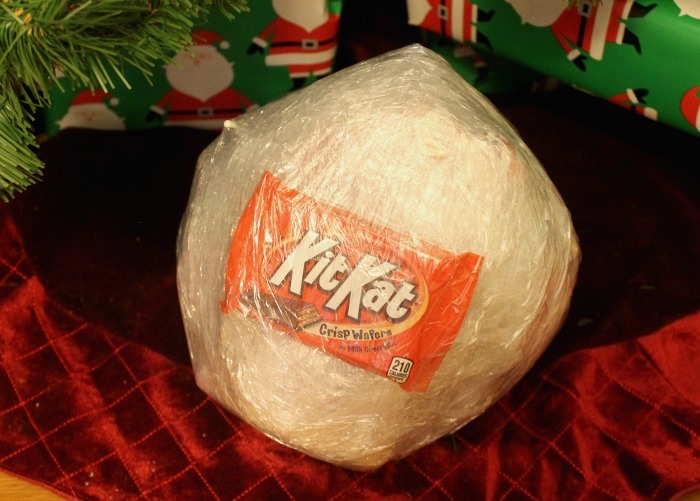 A fun twist on the gift exchange is the Saran Wrap Gift Ball Game! It’s hysterical! 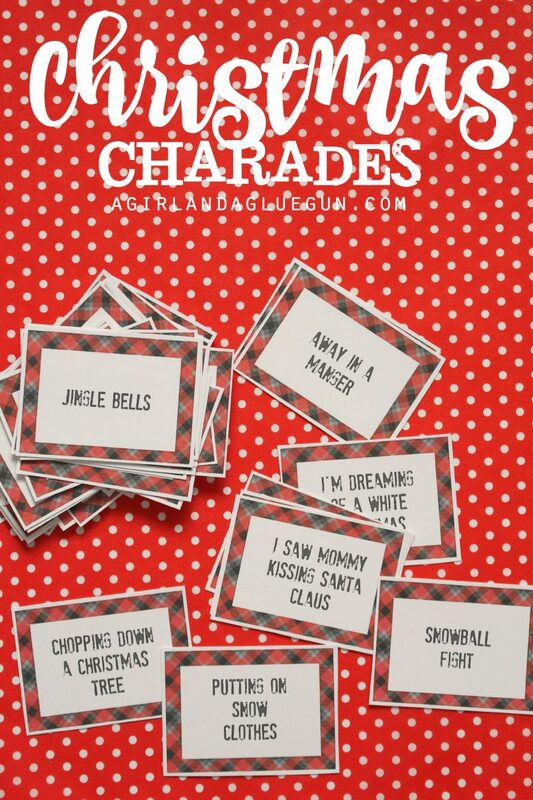 Charades is a super fun and easy game for both kids and adults, so it’s perfect for parties! 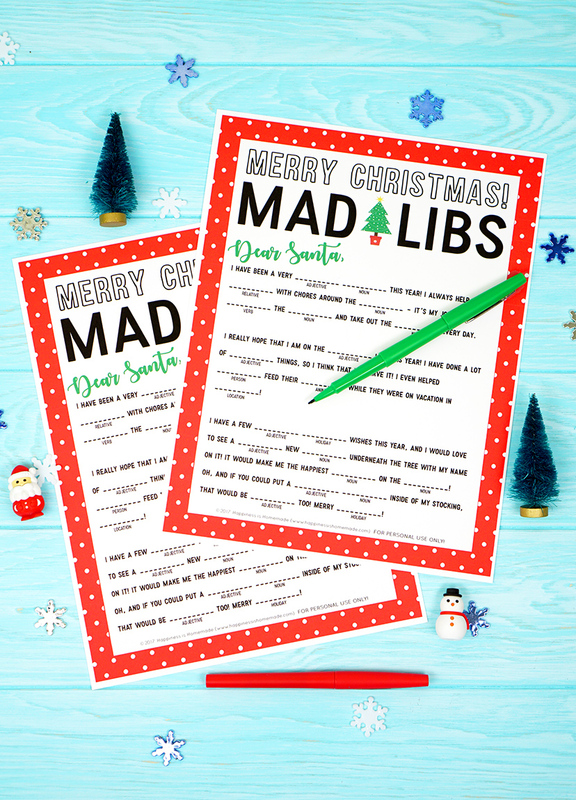 These printable Christmas Charades Cards from A Girl and a Glue Gun make game play easier than ever! 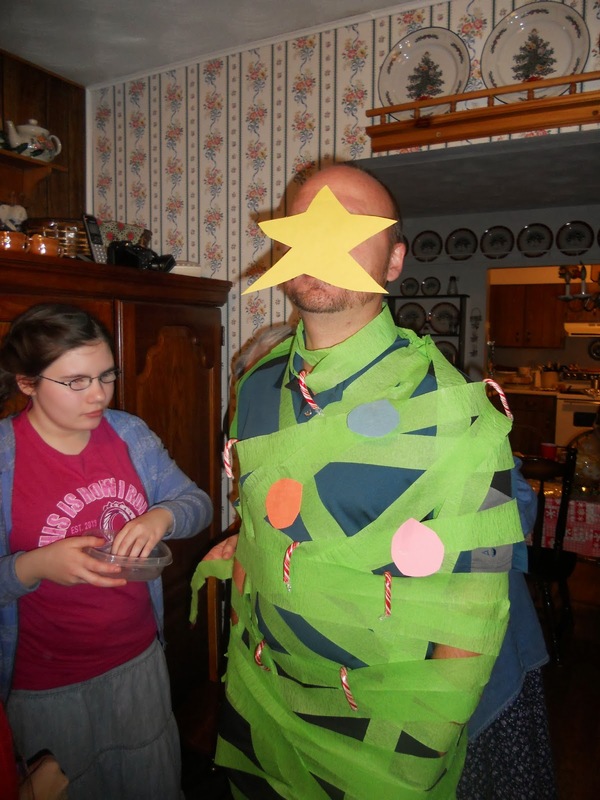 The Human Christmas Tree game is SO much silly fun! 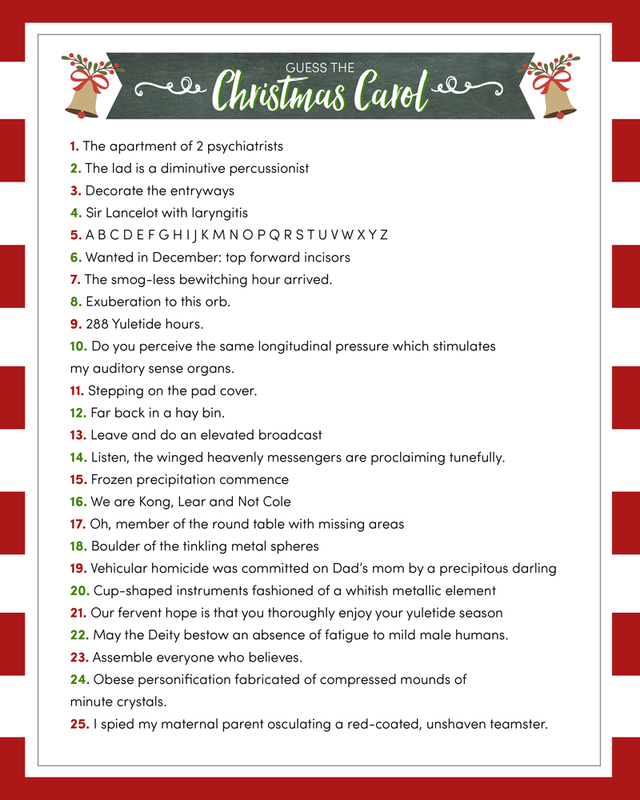 I love this printable Christmas Carol Game from Lil Luna! It’s a bit more challenging, so it’s best suited for older children and adults. 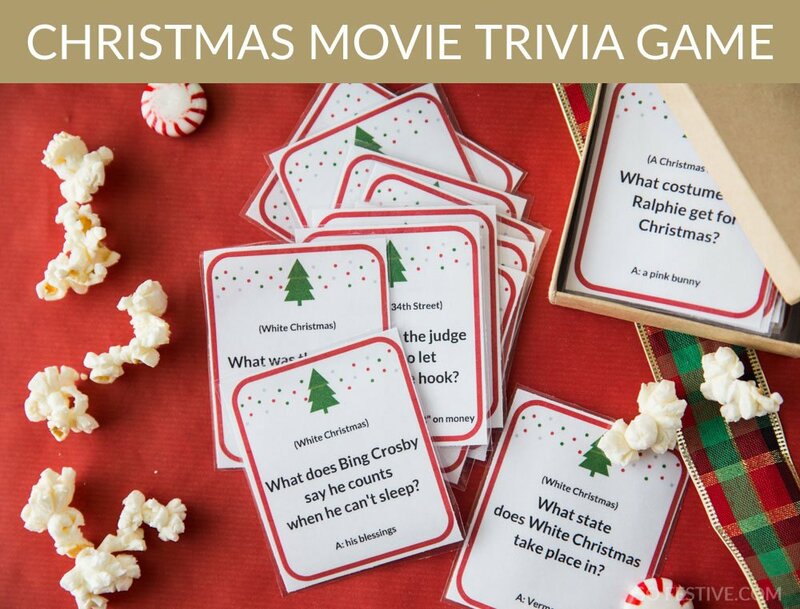 Test your holiday movie knowledge with this fun Christmas Movie Trivia Game! 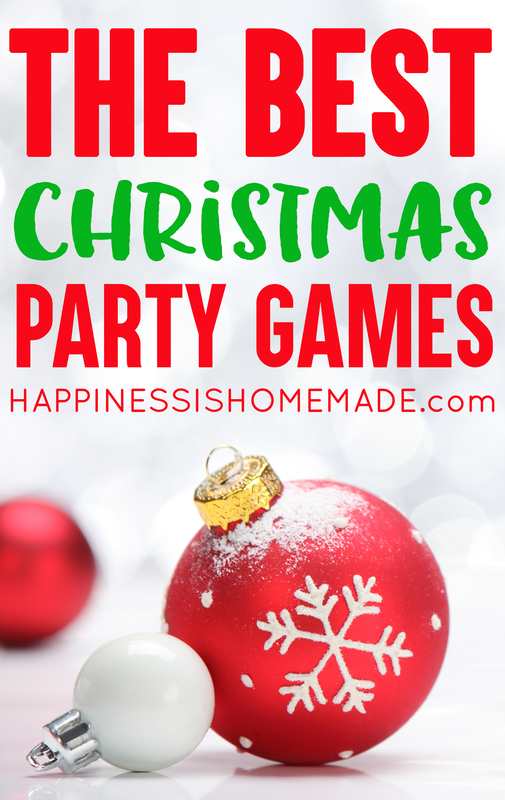 With all of these awesome Christmas games to choose from, you’re sure to find some Christmas party games that will be perfect for your guests! 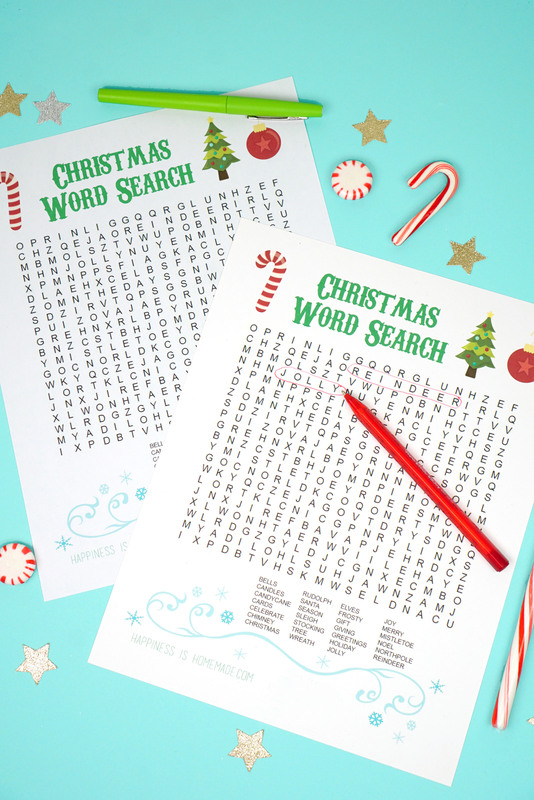 Pin These Christmas Games for Later!